Who’s headed to the Super Bowl? 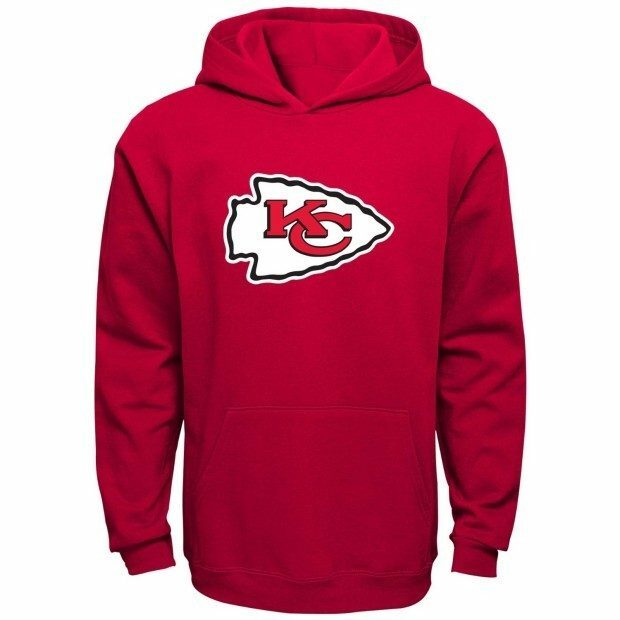 Support your favorite team by wearing this NFL Boys 8-20 Primary Logo Fleece Hoodie Starting At $11! (Reg. $45) Shipping is FREE with Prime or on orders of $35+. Don’t have Prime? Try a 30 day FREE trial!